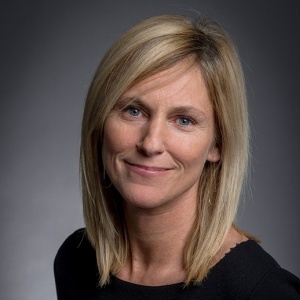 Viviane Mol is Manager of the Guarantee and Financing activities of SOWALFIN (« Société Wallonne de Financement et de Garantie des Petites et Moyennes Entreprises »), the Walloon SME finance and guarantee organization. These activities represent 600 new projects/year for a total amount of issued guarantees of EUR 100 millions and loans of EUR 18 millions. She has joined the SOWALFIN Group in 2004 after 7 years at PwC in audit department as a certified public accountant.